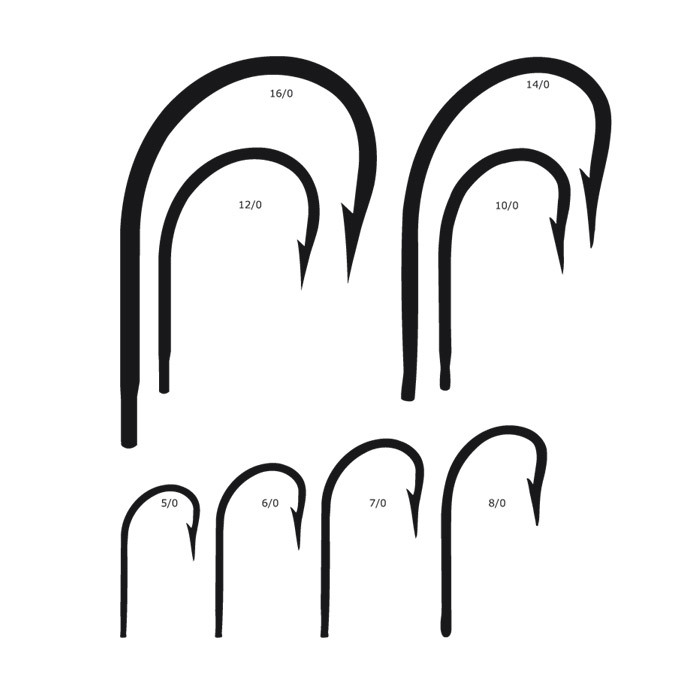 The Mustad 7731-DT (old ref. 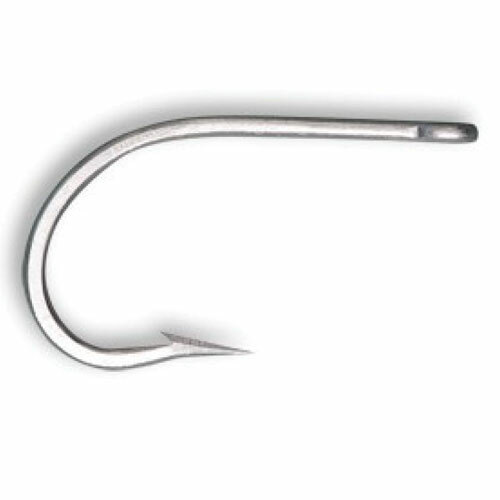 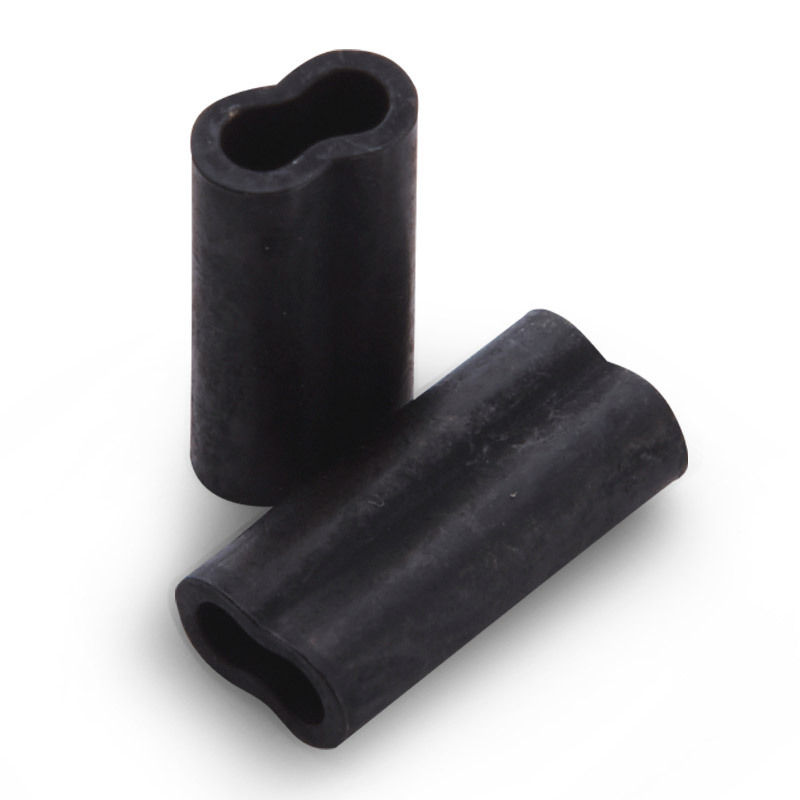 7731D) Sea Demon Duratin big game hooks for shark fishing and trolling with natural baits and lures. 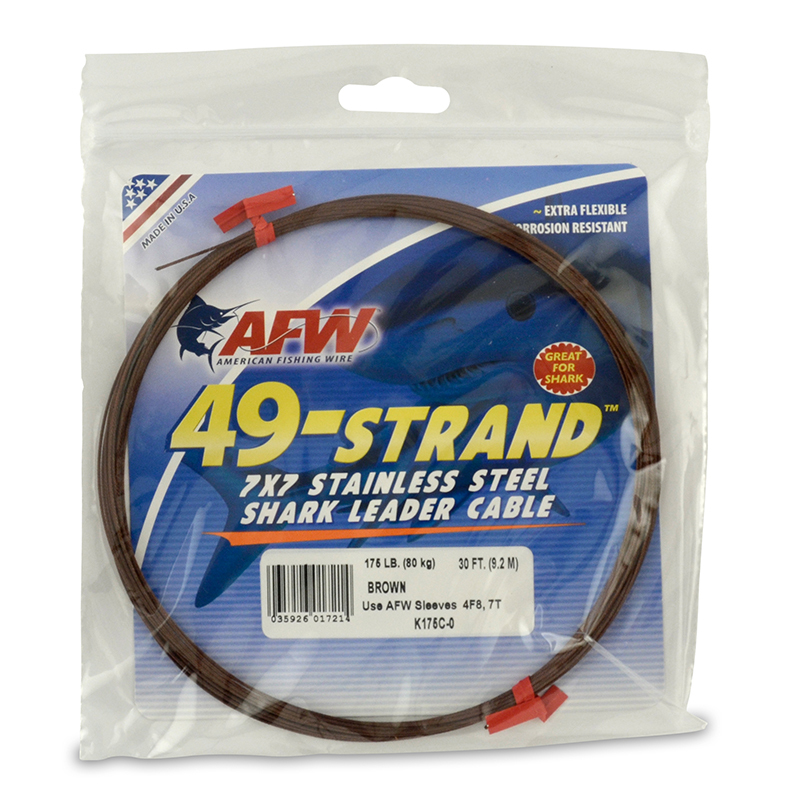 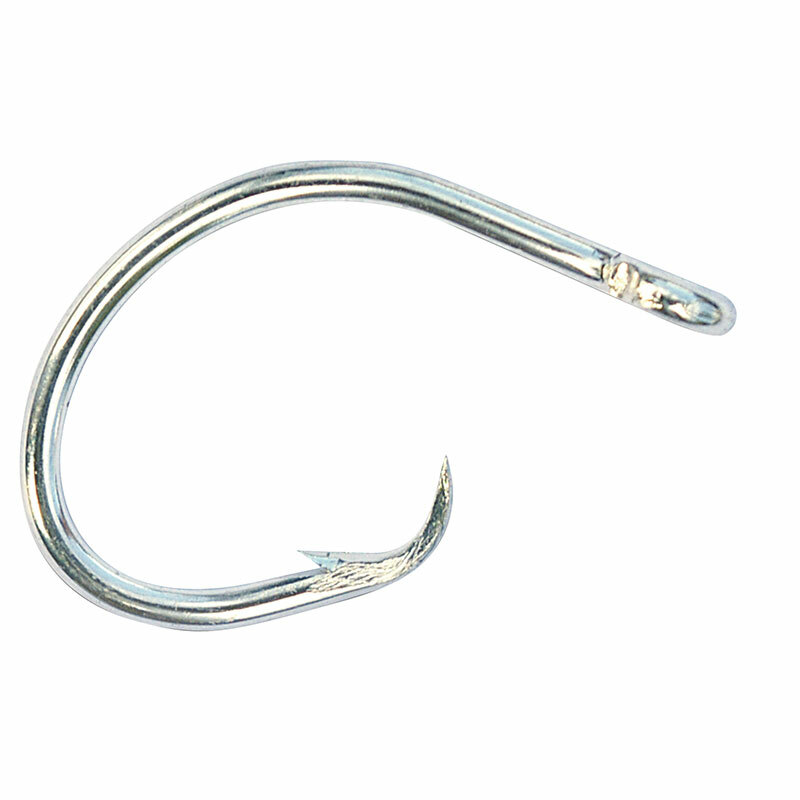 NOTE: Size 10/0 is ideal for UK porbeagle shark fishing.